Advance Surveying, Inc. can handle different types of survey. Our years of experiences have taught us on how to adapt to the changes that go hand-in-hand with the latest technology and knowledge there is to know about new surveying techniques, methods and standards. We make sure that each member of our team knows his/her role in the surveying field in order for us to have timely and efficient documentation and data collection. 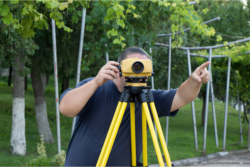 Advance Surveying, Inc. has made sure to cover all requirements needed by the state pertaining to all types of surveys and all there is to know about ALTA/ACSM. We know that a more detailed report is required with this type of surveys, and we can certainly understand how it can help clients reach the maximum potential of each property. Advance Surveying, Inc. has put so much effort in learning the ALTA/ACSM survey in providing information such as, flood zones that may impact a property or whether there is access to a public road among others. These types of information are key in helping you, your designers and planners achieve what is best in your area. Our team can certainly assist you on this type of survey. Call us now at 281-530-2939 to know more about services. In accordance to the standards and specifications issued by the Texas Society of Professional Surveyors, Advance Surveying, Inc. has been putting its best to achieve all that is needed and required with this particular survey. We have worked with title insurance companies for years and know how to deal with possible complications that may arise. Our team is committed in putting our client’s interest first. With the commercial viability that your property holds, Advance Surveying, Inc. can assist you in achieving such an advantage. Rely on us today in delivering the best return of investment. Contact us. 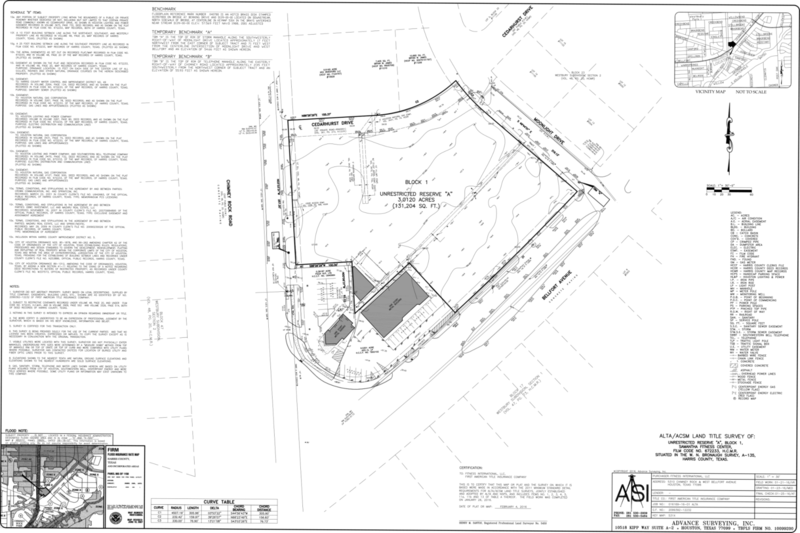 Advance Surveying, Inc. wants to be part in the early phase of development. Our team can provide you critical information that a topographic survey holds. From correct elevations, contours, roughness and configuration of your property to showing exact locations of trees and existing manholes, we can deliver pin-point accuracy. We have the right experiences in the field in providing clients, designers and planners with good controls and stable point locations. Call our team at 281-530-2939 now to know how our experts can assist you.